Did you know that about 20 percent of the US population is bilingual? Because of this, business owners are seeking bilingual and multilingual employees like never before. In her article The Importance of Bilingual Speakers in the Workplace, Valerie Fox wrote, “Businesses that take advantage of adding bilingual speakers to their payrolls can benefit extensively because of the larger market of clients and customers they can capture.” Clearly, employers should make finding and retaining such employees one of their top priorities, increasing the number of companies with a multilingual workforce. A social learning management system is a brilliant business tool that is designed to facilitate employee training, informal learning and peer collaboration. However, an LMS is capable of so much more. Many people are unaware that eLearning systems can be personalized to meet the communication needs of entire companies, no matter how culturally varied they are. In fact, the right kind of LMS should be among the first tools an employer turns to when attempting to bring together a workforce comprised of speakers of different languages. Ten bucks says you can’t name three homogenous workplaces that you know of personally. Heck, it’s the rare person who knows of one homogenous workplace. In today’s world, almost all workforces are multicultural and multilingual. Businesses have headquarters, satellite offices and remote workstations throughout the world. As a result, employees necessarily speak different languages. This can erect communication barriers, but it doesn’t have to – not when you get a cloud-based eLearning system involved. This type of LMS can be deployed in a variety of major languages, ensuring that each employee has the ability to access training materials in his or her preferred language. In today’s global workforce, business administrators must maintain a high standard of collaboration. Only with the right eLearning system is this possible. A company that doesn’t provide employees with training resources in languages they understand is shooting itself in the foot and wasting time. Starting with training, companies need to ensure their employees have access to tools and materials that are in their employees’ native languages. 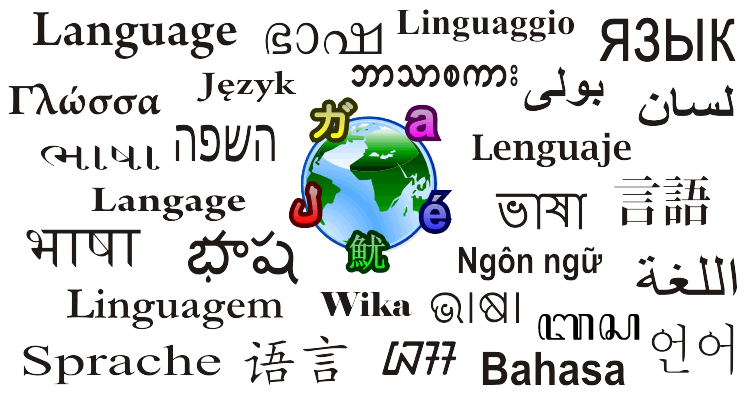 Some LMSs can make sure content is available in a variety of languages. By using a system that recognizes different dialects, speakers of all languages can be involved in company training, as well as business and social happenings on their first days of work. This is critical to the overall success and growth of individual employees and companies. Beyond language localization, it is crucial that employers give workers the option of accessing pertinent content regardless of what time zones they live in. Once again, a cloud-based LMS is the solution. Cloud­based eLearning systems enable employees to receive coursework and business correspondence any time, any place, from any device connected the Web. When attempting to unite a multilingual workforce, this is hugely helpful. Companies rely on technology to conduct business and connect employees from around the world. With a cloud-based, multi-language LMS that has language localization capabilities, employers are best able to bring together speakers of different languages to accomplish a unified mission.